Please read this Wall Street Journal article. China often telegraphs it's global ambitions and we are fools to ignore their clearly stated warnings. 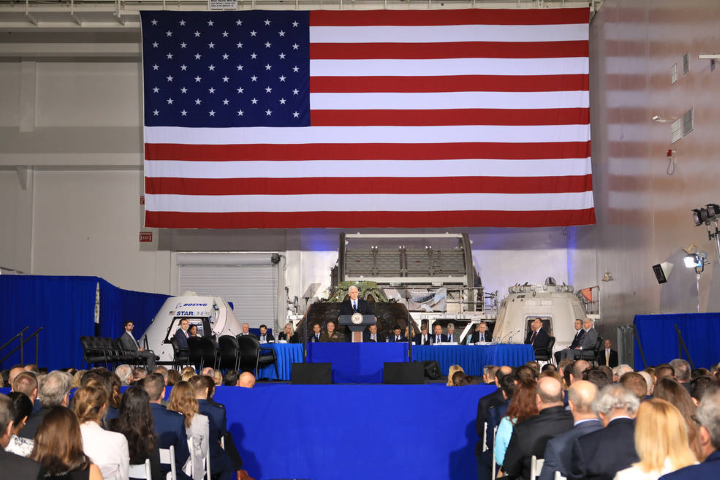 Note that this is not just a commentator testing the waters or rattling sabers as with a recent threat to sink two American aircraft carriers (which would mean war and an end to China's dominance in manufacturing), but is effectively the official position of China's moon program. Of note is that China has an high official specifically in charge of sending astronauts and robots to the surface of the moon--and the U.S. doesn't. The South and East China Seas are the current and initial battlegrounds in China's ambitions to violate 400 years of freedom of the seas, international law, the Law of the Sea treaty, and the sovereign territories of many nations in the region. Search for China's "first island chain" scheme that swallows the South China, East China and Yellow Seas as well as Taiwan, the "second island chain" which swallows Japan and Indonesia, the "third" which could reach to Hawaii, the "fourth" which could encircle Australia and India, and the "fifth island chain" which could reach to the shores of Africa and you'll see the magnitude of their possible illegal conquest of half of the world's seas and many nations' sovereignty. Lately, China has been very clear that they will be staking out the lunar south pole, and this is of alarm because the lunar pole craters contain water ice, making them the only place humanity can ever build permanent bases and cities on the Moon. Another plan that received initial funding is for their military-run space program is to place a giant manned military radar on the moon to map in near-real time every military asset in the world. China's concept of "vertical sovereignty" in violation of the Outer Space Treaty is yet another effort to seize outer space. American astronauts left plaques on the moon declaring "we came in peace for all mankind," yet China is now signaling they may not have such peaceful plans for the Moon and Mars. 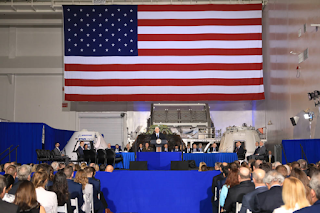 The above quote should be taken seriously by the White House and Congress, and industry should ready plans for near-term lunar landing and base-construction programs. 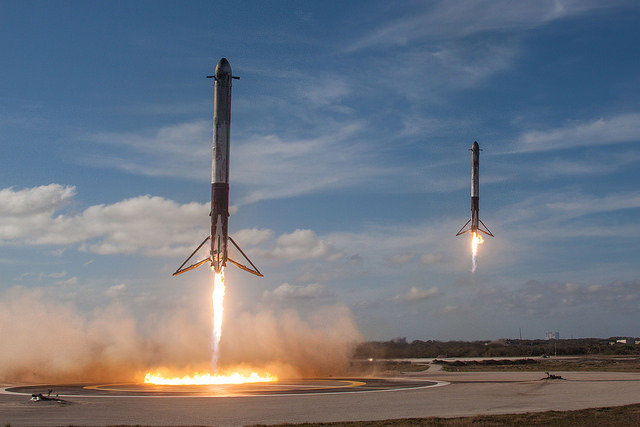 Our continued access to space is a non-partisan issue and should be supported by both parties, or we face a catastrophic defeat for our future in access to space, high technology, national prestige and national security. In 2014, then NASA Administrator Charles Bolden stated: “We will never lead a mission to the moon in my lifetime, in spite of our ISS partners begging us to do so!” It is time to move beyond this holdover restriction from the previous administration, and lead the way back to the surface of the Moon, this time for keeps. 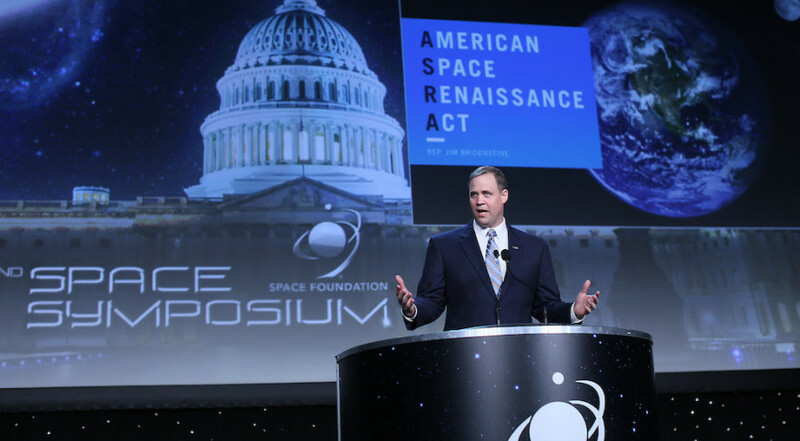 The Coalition to Save Manned Space Exploration is making it the number one priority in 2019 to advocate replacing NASA's "Lunar Orbital Platform-Gateway" (LOP-G) with actual crewed lunar landings at the south pole in the early not late 2020s, and constructing a permanent crewed base there, all with our partners on the International Space Station. India, South Korea and UAE should be invited to participate as well. Sadly, we must protect our access to the bright 'space age' future we dream of before we could lose access to the Moon and Mars short of war to defend our rights. 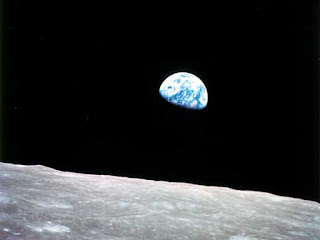 This Christmas marks the 50th anniversary of the spectacular Apollo 8 mission around the moon. We still are awed by the famous 'Earthrise' photo and the incredible progress in going to the moon less than eight years from President Kennedy's challenge to go "in this decade." Apollo 8 was the mission that validated our ability to go to the moon and return safely, which set the stage for further validating flights of Apollo 9 and 10. 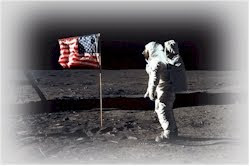 Only then were we ready to safely land Americans on the Moon. 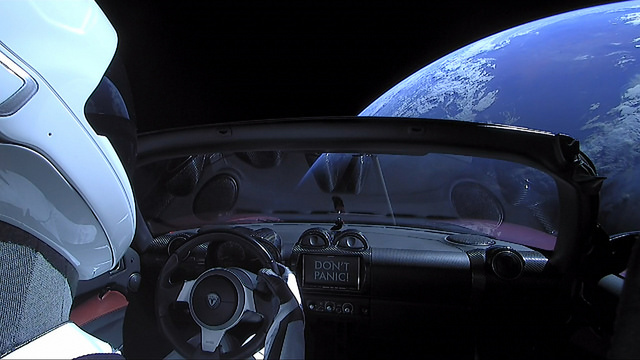 A half century later, we haven't been back to the moon or gone on from there to Mars, a fact that would have outraged anyone living in the Apollo era. "Of course we will have lunar and martian bases by the year 2000," they might have exclaimed. 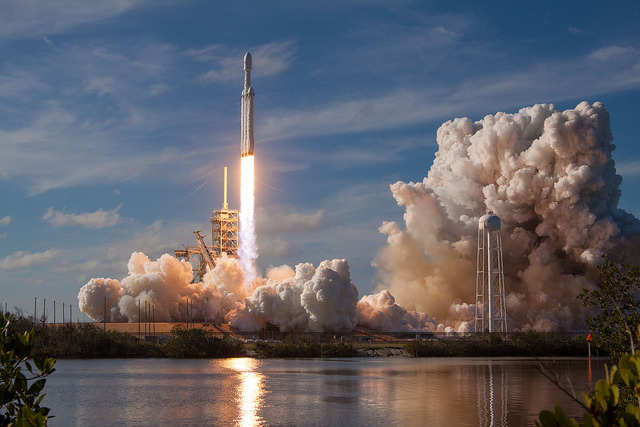 In spite of learning how to successfully go to the Moon 50 years ago, NASA's current plans might only return Americans to the surface of the moon by the late 2020s--perhaps in time for the 60th anniversary of Apollo 8 or Apollo 11. Yet the surface of the Moon is where we will learn how to live on Mars, and where cities and commerce will one day arise. But there's a serious race for the only parts of the Moon where humans can live: the poles where there is water ice in the craters. America might not be participating in this race, unlike in the original race to the Moon, however China has set their plans to conquer the poles. The danger is they will claim the strategic poles as theirs, following the example they are setting to try to seize the international waters and sovereign territories of the South China Sea. It's time to get our priorities correct for the 2020s, with a determined program to land Americans back on the moon in the early 2020s followed by constructing a permanent lunar base with our partners from the International Space Station, and then, with lessons learned, go to Mars in the 2030s!